At Garden Grove, we haven’t forgotten the special ‘furry’ members of your family. We stock some of the most popular names in petcare such as ‘Pethead’, ‘Petface’ and ‘Snooza’. 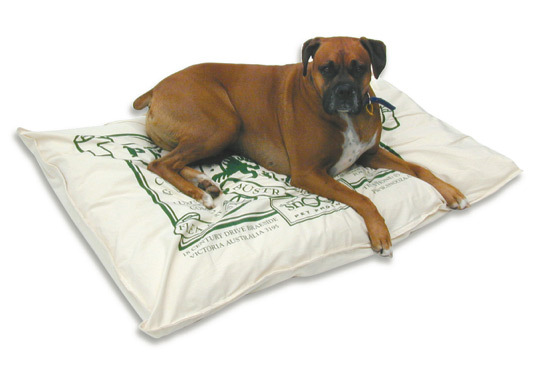 You will find pet beds, treats, accessories and the big pet food ranges such as Laucke and Black Hawk. Our range is continually growing to ensure we stock everything you need to show your Cat, Dog, Fish, Bird, Guinea Pig or Rabbit how much you love them.